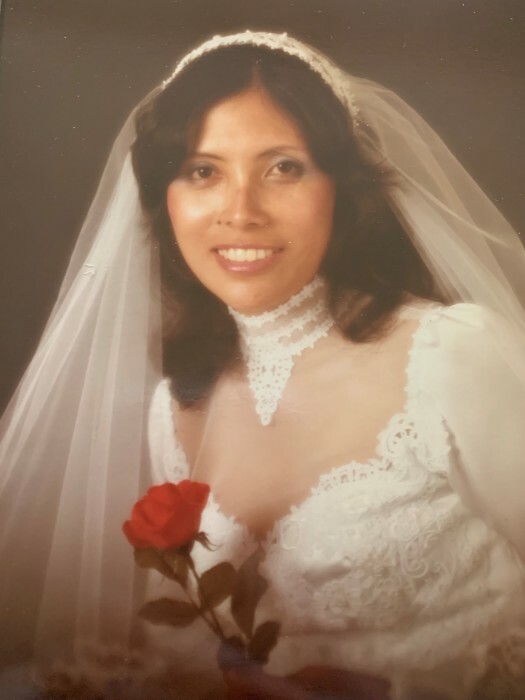 Claudia M. Otsuka passed away peacefully on Wednesday, April 3, 2019. Claudia was born December 30, 1951 on the island of Kauai, Hawaii. Her parents raised Claudia on a farm in the small rural town of Kalaheo. There were many happy days with grandparents, aunts, uncles, and cousins. Claudia had a long career at Hewlett Packard Company gaining many close friends. She then began raising her children full time. She also enjoyed jogging on the Campbell track with her close knit group of friends. Claudia is survived by her husband of 35 years, Warren, and daughters, Kimberly and Kelly. She is also survived by her brother, Clyde Yamasaki and his wife, Marlene, of Torrance, Ca. Predeceased by parents, Yoshito and Rose Yamasaki, brother Darrel Yamasaki (survived by wife Enid of Severn, MD), and sister Audrey Yamasaki. Per Claudia’s wishes we will not have a service in California. A service will be held on Kauai. Claudia’s wish was to be with her parents at their church on Kauai.